We here at Virgogray Press are looking for a new logo to ring in our 7th and are opening up a competition of sorts for those interested in designing a logo or insignia, a graphic for our publishing company. We are looking for something modern, but classy—nothing baroque. Something simple. 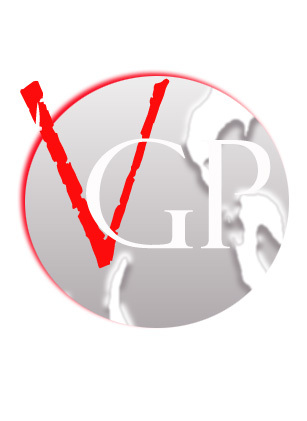 The graphic can say, “Virgogray Press” or “VGP.” We would like the image background to be transparent, no matter what the shape of it. Now this graphic will be used as the masthead, the logo, the symbol of Virgogray Press, so we will be particularly selective and your work shall carry on into history with the publishing of this press so as long as our name is present among books and publications. The graphic should be e-mailed to us as a .jpeg or .bitmap file. Do not send zip files, do not send ultra-mega big files. Winner(s) of this competition will receive a bundle of 4 Virgogray Press books! Be sure to include a mailing address– this is required!